A company folder can be used to hold important information in varying formats and demonstrates both your versatility in industry and your creativity in presentation. A corporate folder is a vehicle for delivering significant company messages, for example, company literature, leaflets, offers and in house advertisements. It can also be used to present pitches, tenders and presentations in a very professional manner. 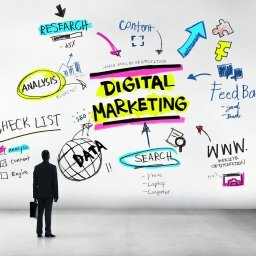 We treat each project we take on as a separate venture and tailor our products to meet your specific needs providing you with a service unique to your company. 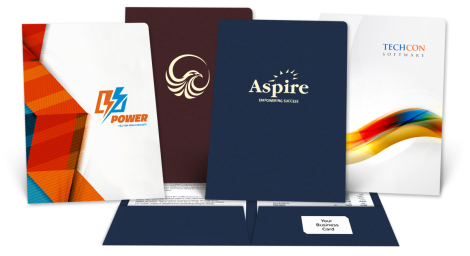 The Presentation folder may be designed in different dimensions, with features such as business card slots, capacity pockets, and integral brochure pages. Release your creativity and show your clients you mean business with a well-designed company folder.